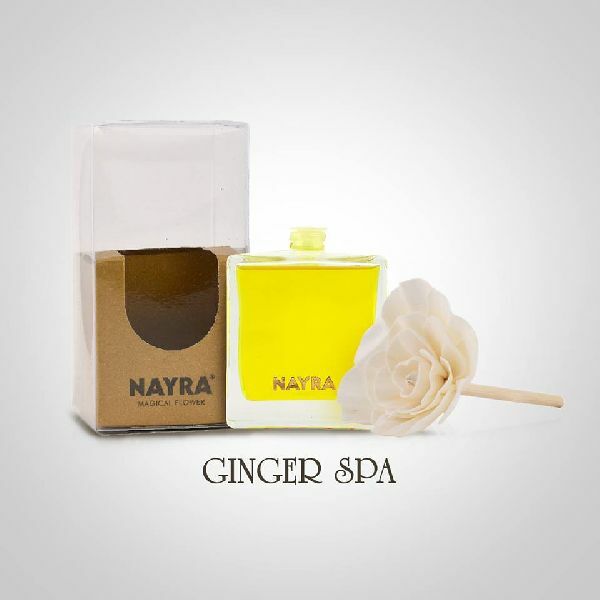 Ginger Flowers Spa are the best medium to express feelings to loved ones. To express the feeling in a different way, we present a plethora of beautiful and colorful with Ginger Flower Diffusers. The soothing effect of this helps in relaxing the body and rejuvenating the thought process.